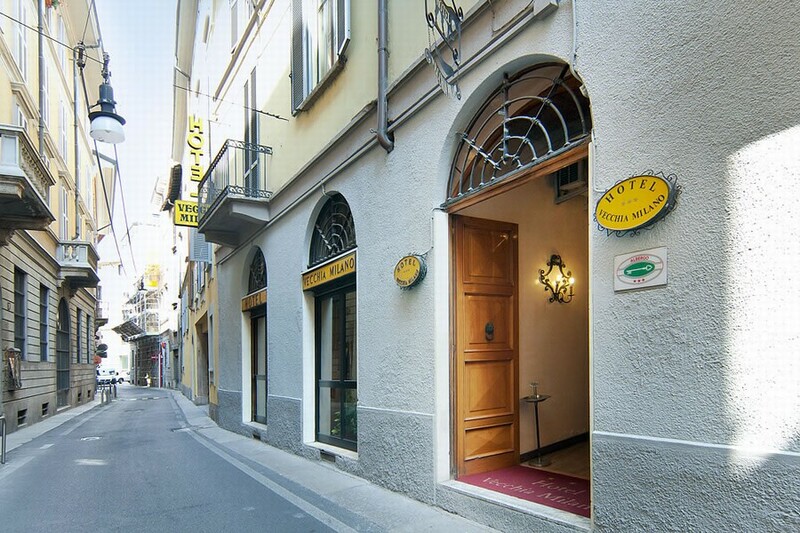 Old style hotel in Milan’s historical centre or “Milan Vecchia” as its known locally. 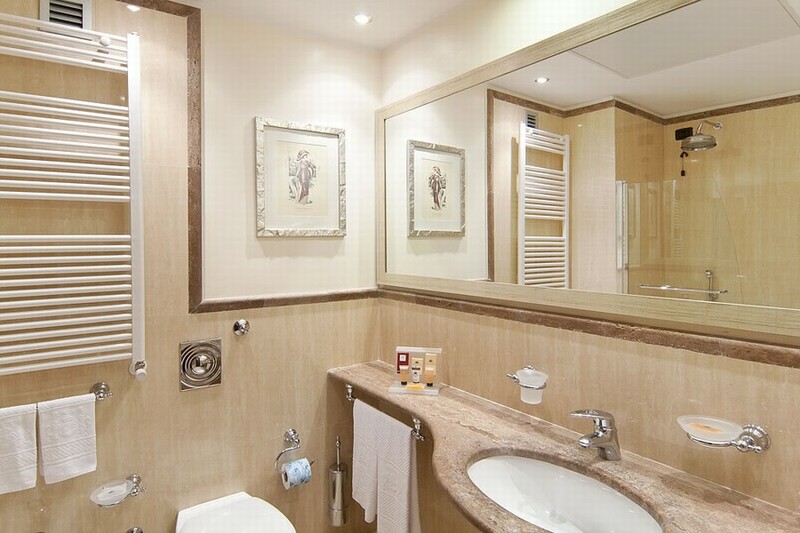 The hotel is a 3 star property and all rooms come with a flat screen TV, satellite channels and private en-suite bathroom. 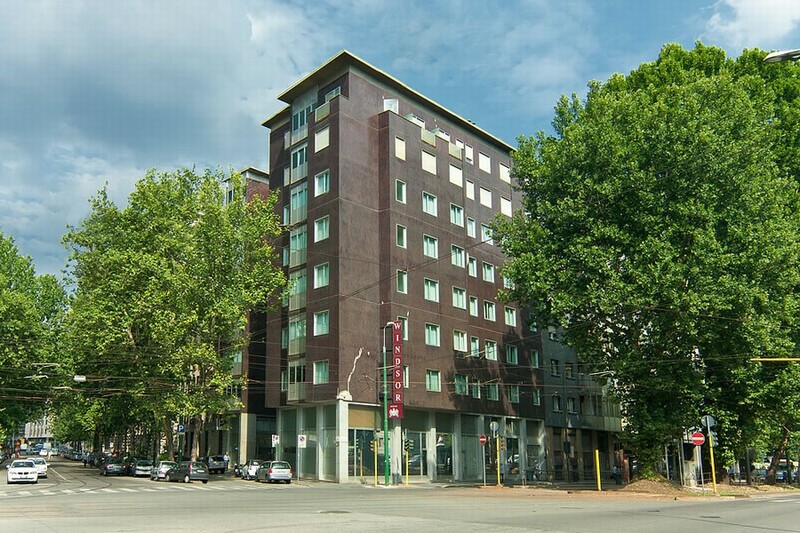 Located in Milan’s shopping district the hotel is ideally placed for shoppers looking for some intense “retail therapy”. Via Borromei contains some great boutique shops as does the nearby Corso Magenta, Dante Cordusio and the Rinascente department store in Piazza Duomo. The nearest metro stop is the “Duomo” which is on lines 1 and 3. The hotel is about a 10 to 15 minute walk from the Metro stop. All the rooms are air conditioned, private bathrooms. Fast Wi-Fi internet is available in public areas – it is Free of Charge. 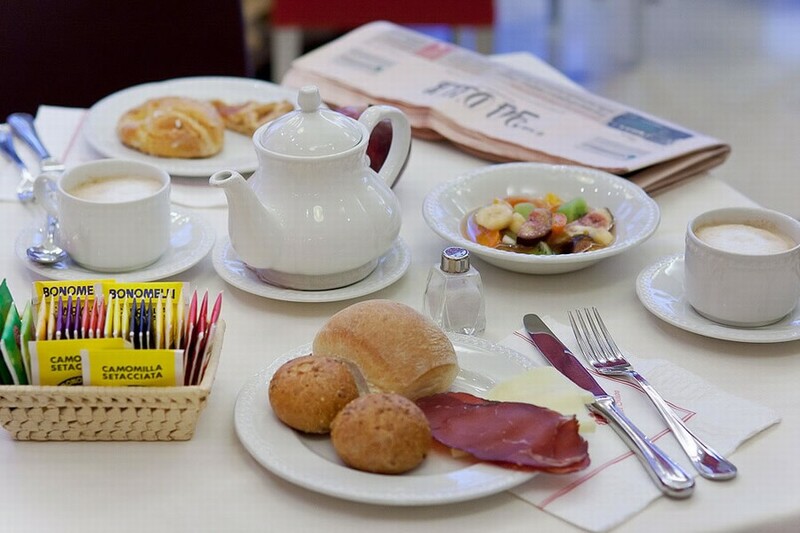 There is a small breakfast room and a small continental breakfast is included in your room rate – unless otherwise specified on your reservation. 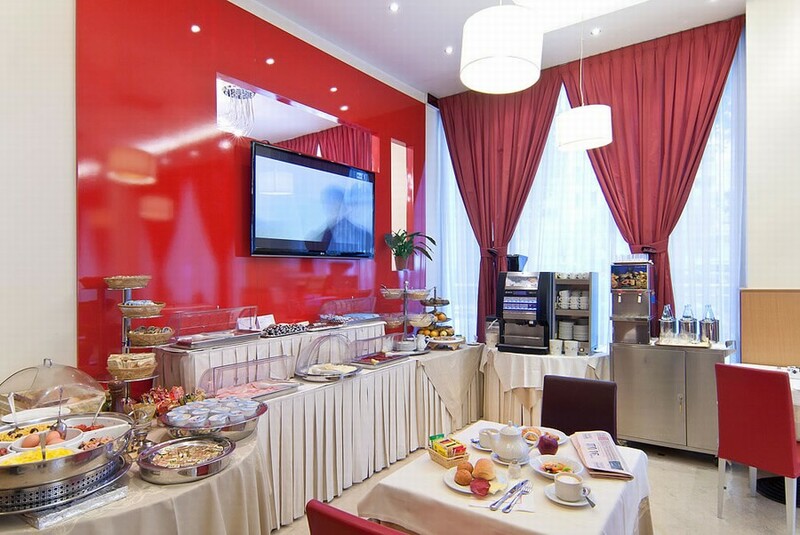 The breakfast room can be used as lounge during the daytime or evening where guests can relax check their emails and chat with other guests. 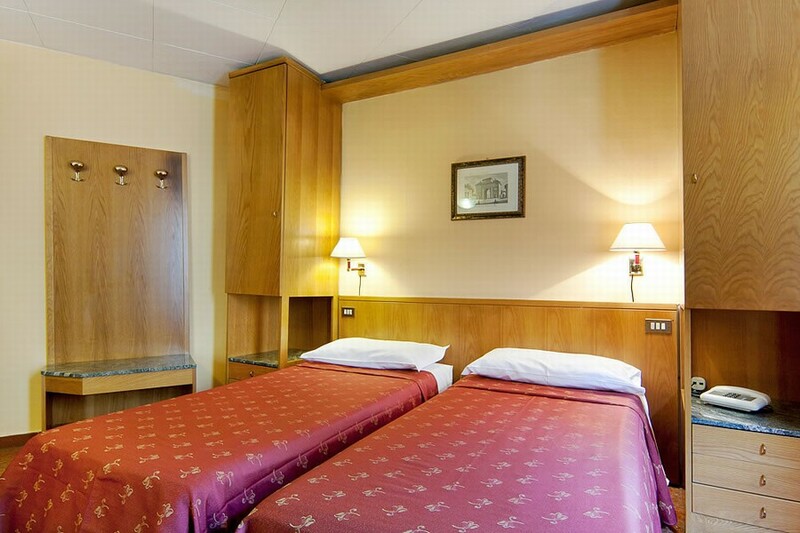 Ambrogio Hotels guarantees our guests the Best Available Rates if you book online direct with our online booking system!! !